We love having CrossFitters visit CrossFit Victus! 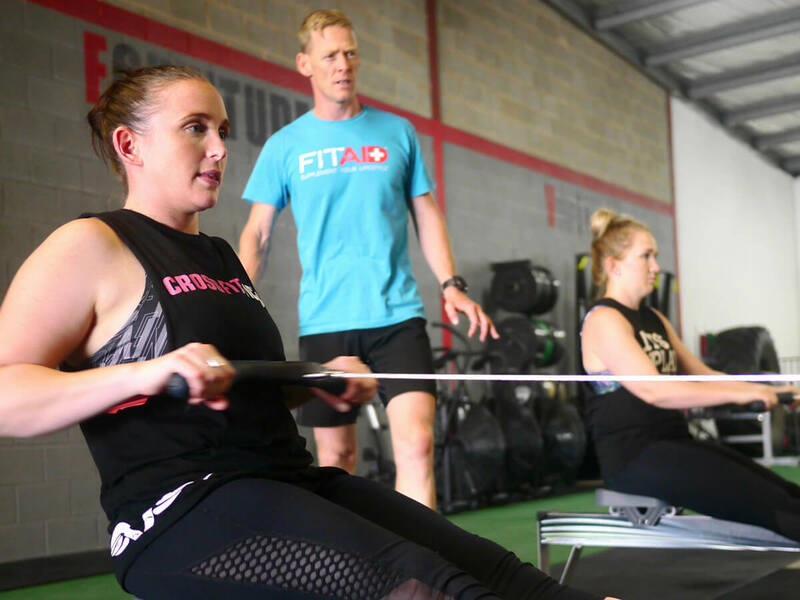 Due to capped classes, visiting CrossFitters need to book in to an available session on our timetable. You also need to have previous CrossFit Experience. Simply choose your first session in the calendar below then follow the steps to sign up and make payment. CFV’s casual rate is $20/session or $50 for an unlimited weekly pass. So come in and enjoy our great training facility, experienced coaches and awesome members at Crossfit Victus Wagga Wagga. We look forward to meeting you! Book your spot at one of our free intros to CrossFit. You have absolutely nothing to lose and everything to gain! Sessions are held each Monday at 5:30pm. Book Your Free Intro Now!